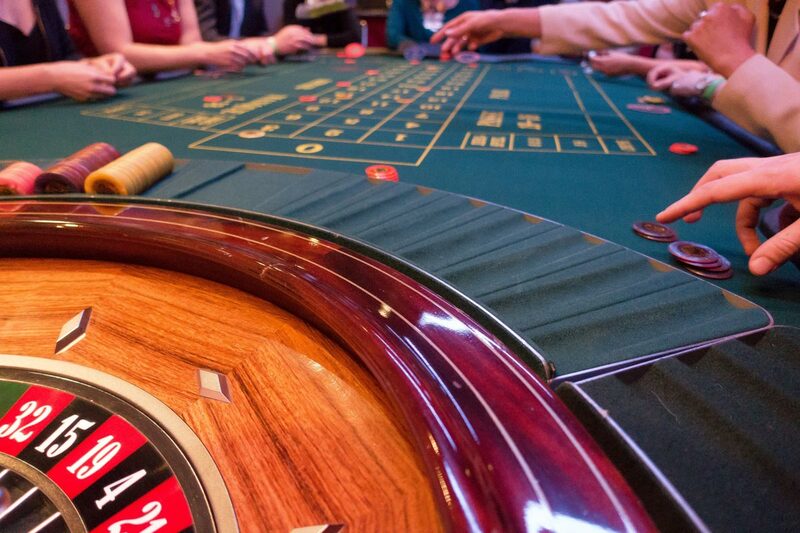 The Kirandt Group specializes in working with the casino gaming industry. 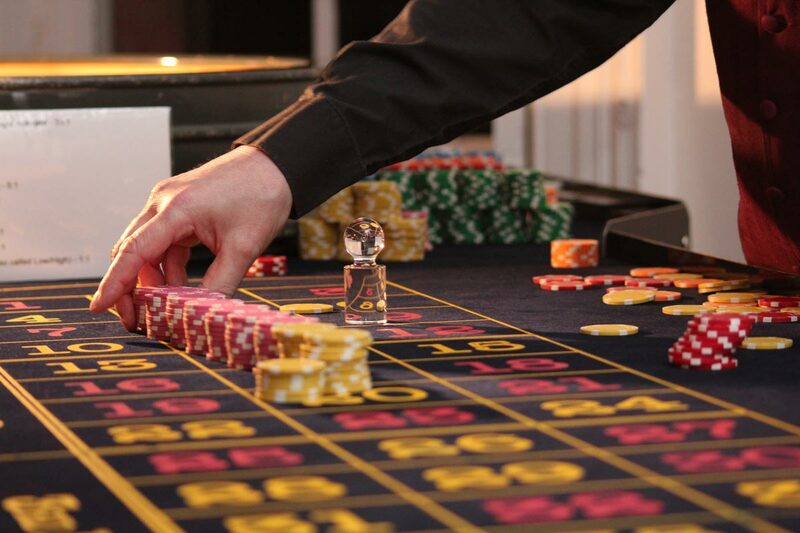 We provide service evaluations and competitive intelligence for casino operators. 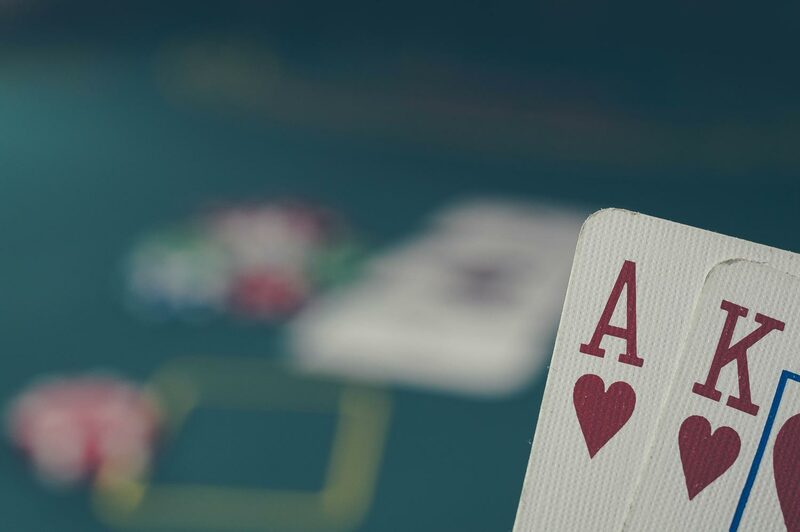 Our efforts are concentrated on providing just a few key services for the casino industry. 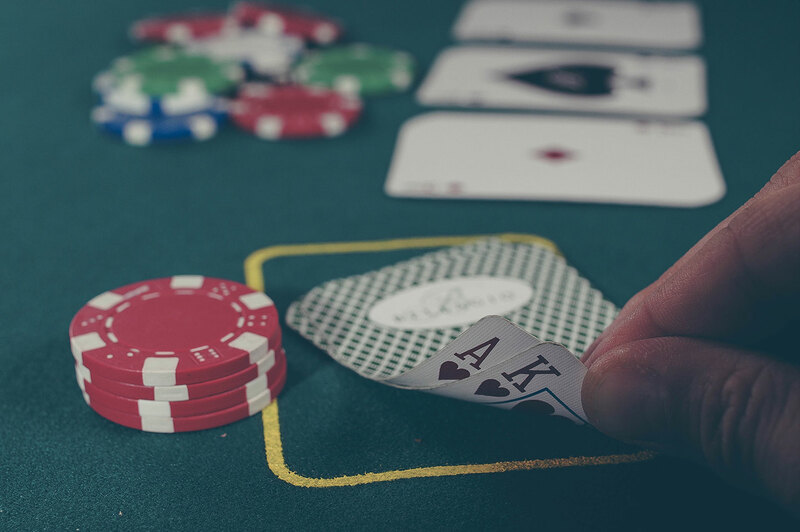 It is our experience and dedication to excellence in these very specific services that make The Kirandt Group the right choice for leaders in casino gaming. The Gambler’s Perspective Program™ is a four-tiered suite of integrated measurement tools designed to help you meet your guest service goals. A professionally structured mystery-shopping program will add significant value to your training and employee recognition efforts. Superior knowledge of your competitors’ operations and direect mail marketing is vital to your success. Learn more about how The Kirandt Group will give you an edge in an increasingly challenging business environment.